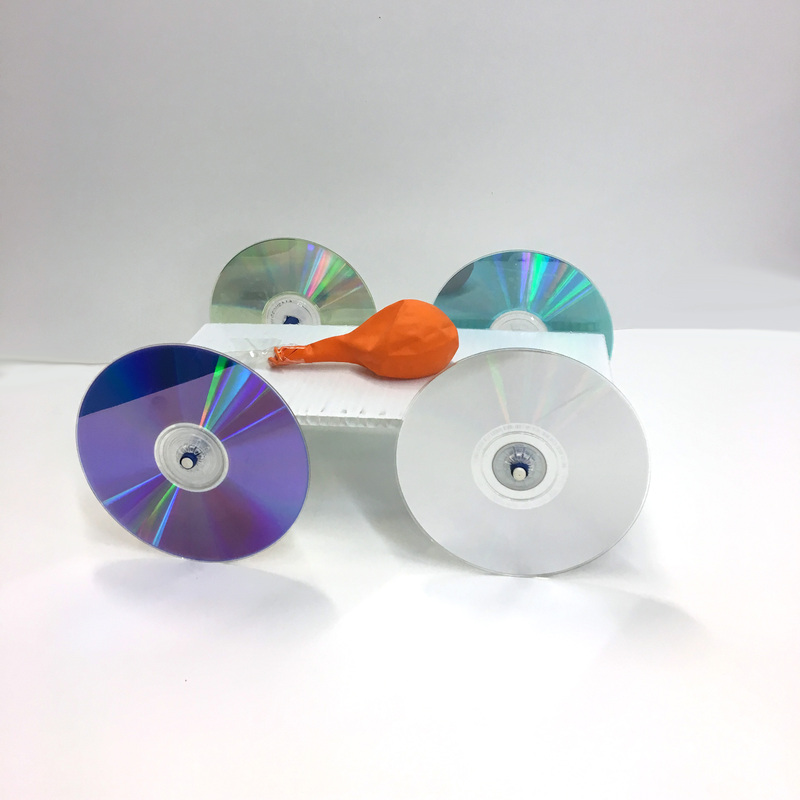 Build this CD Rocket Engine Car and learn how rockets work! This kit includes the supplies you need to build a car with recycled materials and learn about concepts such as Motion and Forces, and understanding the relationship between the two. This project provides opportunities to explore gravity and friction and the effect they have on objects. This kit aligns with Arizona Learning Standards for Grade 5. Arizona Learning Standards: Grade: 5, Physical Science Concept 2: Motion and Forces, understand the relationship between force and motion. PO 1. Describe the following forces: Gravity and Friction PO 2. Describe the various effects forces can have on an object (e.g., cause motion, halt motion, change direction of motion.